The field of recruiting is changing quickly, from mobile accessibility, to LinkedIn, to deep Boolean web search for sourcing passive talent, and now Facebook. Everyone struggles to keep up with the trends, to be the best in our fields. 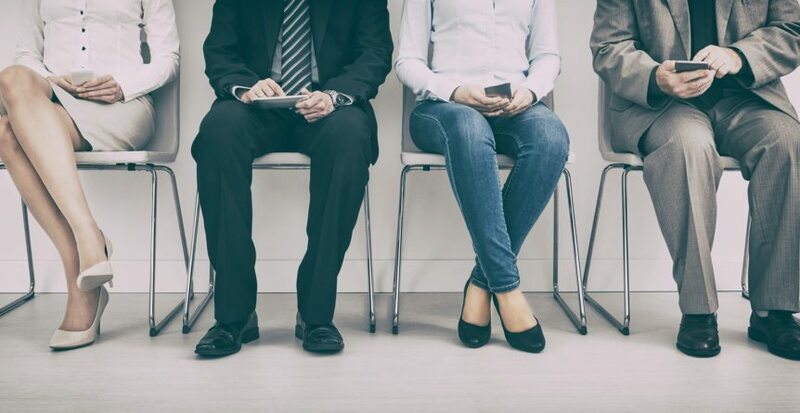 Everyone wants the same end result; more hires in less time to fill – but most of all, we want to hire the best candidate for the role. The challenge is finding those who we seek. You would think that with everyone becoming more visible these days, our jobs would be much easier. However, the contrary is true. Those in traditionally high demand, hard to fill positions are removing their internet based footprint. They want to go off the grid and save themselves from being distracted on a daily basis by recruiters offering up the next best thing. So, what do you do now? The people you need are not only hard to find, but they are making themselves “ghosts”…you know, like in the new James Bond film. The answer for 007 is the same as the answer for you. Go back to the methods that have always proven effective, time and again, regardless of how the technology changes. That is not to say that you should forget about technology all together. You have to know precisely how to leverage technology and phone based sourcing techniques together to come up with the needed talent. At Reveal, we come from a corporate talent sourcing background and we know the challenges you face in your daily work. We are proud to say that we have been altering the DNA of recruitment research and passive talent sourcing in an attempt to push this field forward and deepen our roots in the field of recruiting. We always challenge ourselves to embed intelligence in any research delivered to our clients. We strive to do this in the most effective and efficient manner. The next generation of sourcing and recruitment research is not one single technique. It is elusive, but never deceptive, telephone research that is supported and expedited by research found through Reveal’s PreSearch™ techniques. It is talent mapping, then taking the uncovered data to create candidate pipelines to fill future positions. It is candidate development, combined with competitive intelligence, to know all you can about what is happening that field. Scooping up the small bits of information will help you do your job more effectively. The future of recruiting is smart. Are you ready for it?